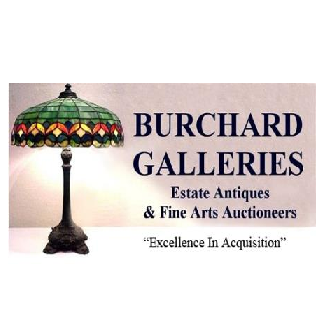 Burchard Galleries is a West Central Florida Auction firm internationally recognized for consistently bringing quality estate fresh antiques and fine art to the Auction marketplace. Through the innovation of its owners and the sensitivity, talent and dedication of its employees, Burchard Galleries Inc have established themselves as one of the top Auction salerooms known for honest, reliable and record setting service. Our fine reputation is our mark.